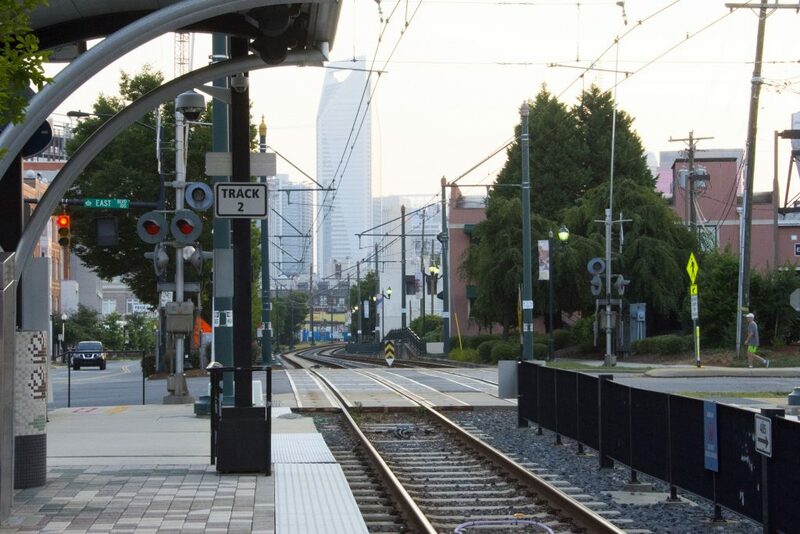 American Engineering provided services for the South Corridor Infrastructure Program (SCIP), which included the design of infrastructure improvements to improve pedestrian and vehicle access around light-rail stations and to promote transit-oriented development. The project included field surveys, conceptual designs, preliminary and final engineering documents, public involvement, and real estate acquisition services for roadway, drainage, water and sewer, landscaping, and park projects. As the prime consultant, we led a group of five major consulting firms. The consultant group worked as a team, in conjunction with a city project manager and six city departments. 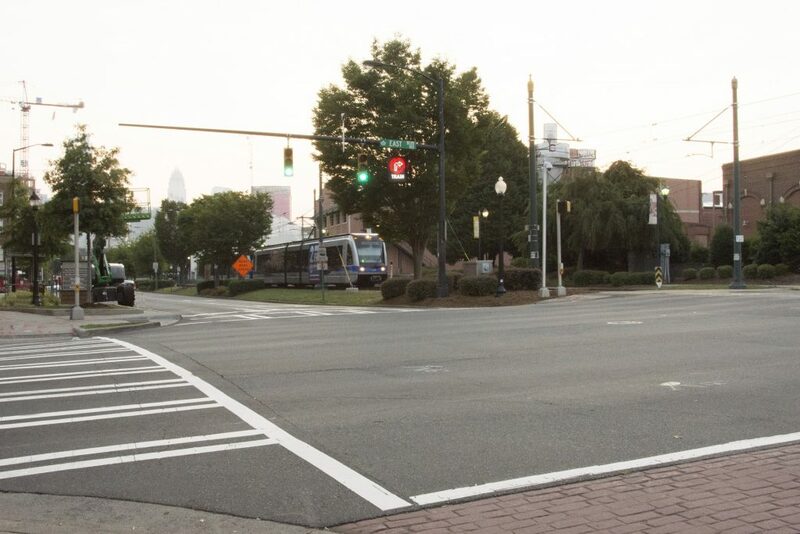 As a result of this effort, 71 projects were consolidated into 25 design packages for the development of construction plans for a variety of multi-modal transportation improvements.